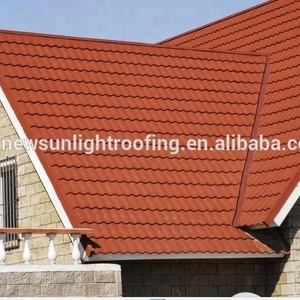 Our products, stone coated metal roofing tiles, have been popular in domestic and overseas market for years. Now hear this: a New Sunlight Stone Coated Steel Roof is often much quieter than even an asphalt shingle roof. In fact, New Sunlight Stone Coated Steel Roof panels are made from high quality galvanized steel that is coated with an acrylic base coat. 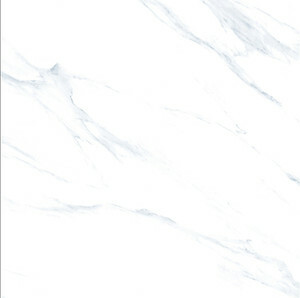 Fujian Province Jinjiang Jincheng Ceramics Co., Ltd.
Technical standard: Packing details: SIZE MM PCS/CTN KG/CTN SQM/CTN CTN/20 SQM/20' KG/20' 300x600 8 30 1.44 940 1353.6 27000 600x600 4 30 1.44 940 1353.6 27000 800x800 3 50 1.92 560 1075.2 27000 1000x1000 2 58 2 400 800 24000 1200x600 2 50 2 552 794.88 27000 More tiles are available in Oceanland. 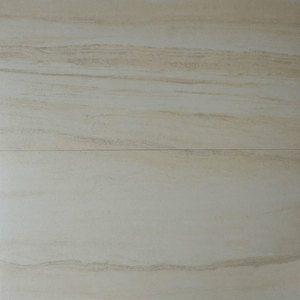 They are all in competitive price and good quality, just go to our company page to see the details. ( ) If you find or not find the products you need, don&rsquo;t hesitate to let us known. Please feel free to contact us and we will check detail for you. We did not focus on markting our own brand products in the world. Please feel free to let us know your location and we can check for you. 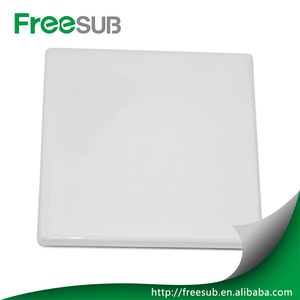 2.Our factory have 80% of products in the stock , so we can make the delivery as your request. 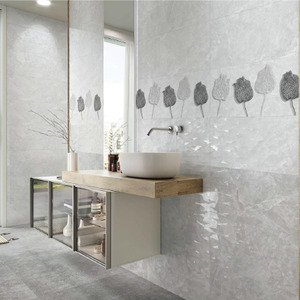 3.Realgres Ceramics can deal with wholesale, retailer, overseas projects , and private home decoration and some special design products request from all the clients. 4. 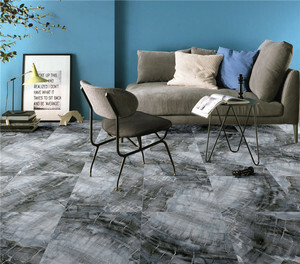 We are always focus on our tiles quality and the best service for our respected clients. Fujian Nanan Shan Chuan Building Materials Co., Ltd.
We got the best design booth award and the best greeting. We not only for business but also be friends forever. 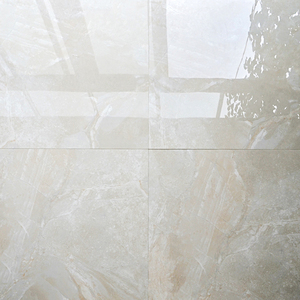 Q: What is marble tile 9 A: Porcelain tiles looks like marble . There are colleagues who specialized in following the whole loading process , making sure our clients receive the corract goods . 3.With 12 years experience of exporting service ,we can provide you very effective communication ,follow your orders , including concerning the products . 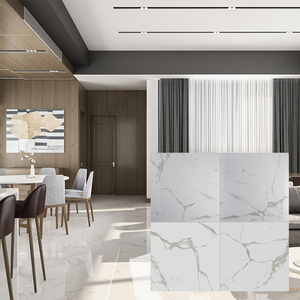 4.Since we are very familiar with the China ceramic building material market , we can always keep you informed the latest purchasing opportunites . 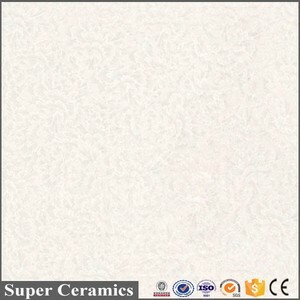 Fuzhou Baohua Import & Export Co., Ltd.
Alibaba.com offers 19,845 ceramic tiles factory in china products. About 25% of these are tiles, 6% are mosaics, and 1% are ceramics. 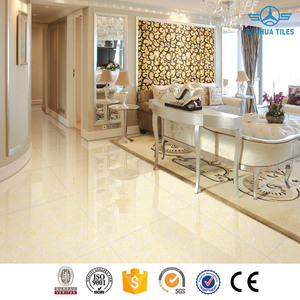 A wide variety of ceramic tiles factory in china options are available to you, such as rubber, plastic, and glass. You can also choose from free samples, paid samples. 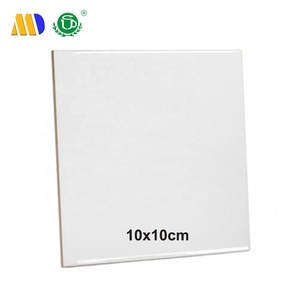 There are 19,899 ceramic tiles factory in china suppliers, mainly located in Asia. 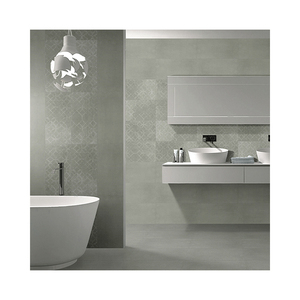 The top supplying countries are China (Mainland), India, and Hong Kong, which supply 99%, 1%, and 1% of ceramic tiles factory in china respectively. 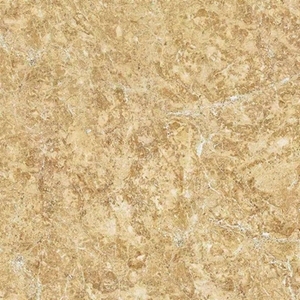 Ceramic tiles factory in china products are most popular in Mid East, North America, and Africa. You can ensure product safety by selecting from certified suppliers, including 4,292 with ISO9001, 1,978 with Other, and 693 with ISO14001 certification.